When it comes to luxury, nobody beats Mercedes, and no car can match the S-Class. Mercedes offers some of the best features available in the auto industry today, and the optional AMG variant makes sure the S-Class is no slouch either. BMW has discontinued the 7 Series [2013-2016] and the car is out of production. The BMW 7 Series redefines the way one would look at luxury, styling and driving dynamics. The engine of the sedan provides for a surge of power and also has the smoothest of gear shifts. The interiors provide the right style that compliments the exterior of the car. The use of high quality materials further enhances the appeal at the inside and with lot of advanced features. 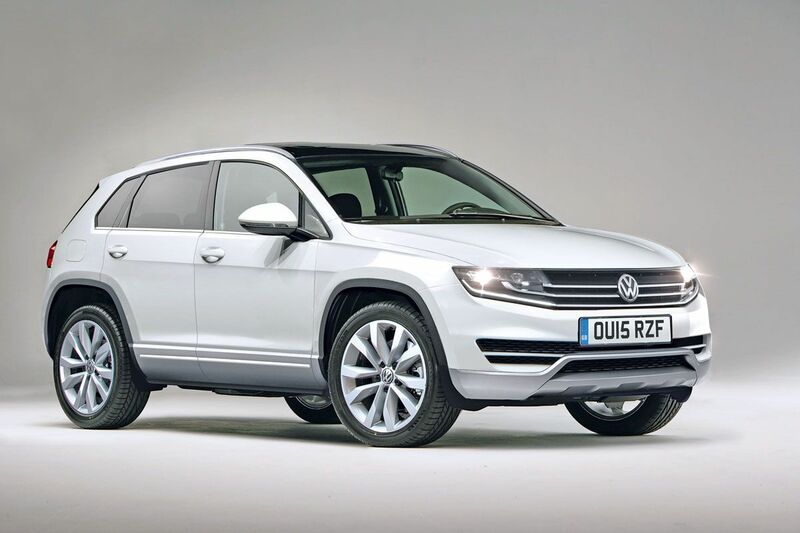 Volkswagen Tiguan is a compact crossover based on the MQB platform. The new model is 50 kg lighter than the previous one and is going to be powered by a variety of engines which include- 1.4 litre and 2.0 litre TSI engine along with 1.6 and 2.0 litre TDi engine. Expect it be launched around the second half of next year with a price tag of INR 25 lakh to INR 30 lakh(ex-showroom). 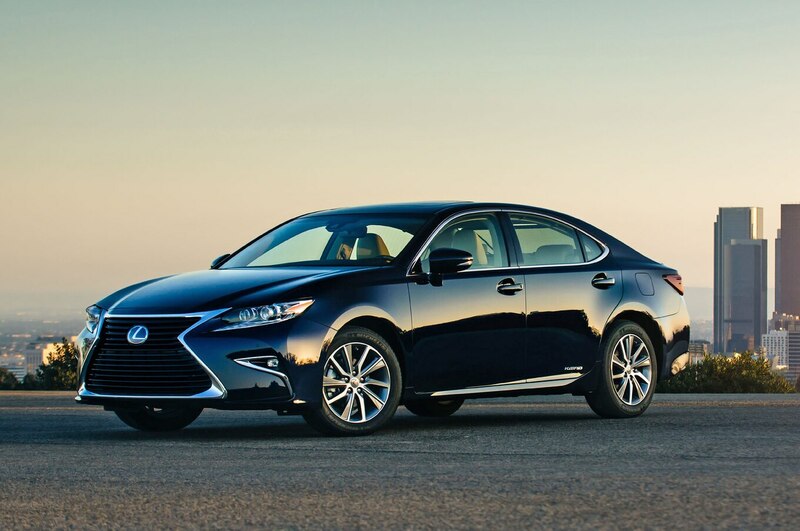 Lexus is the luxury subsidiary brand of Toyota and the upcoming ES 300H will combine their hybrid technology with regular petrol powered engines which will be powered by a 2.5 litre 4-cylinder petrol engine operating on the Atkinson cycle which is seen on the Prius as well. The combined system develops 200 bhp of power and is mated to an e-CVT transmission. The pricing at INR 48 lakh (ex-showroom) will be higher than even the Prius hybrid because Lexus is positioned above the regular Toyota models. 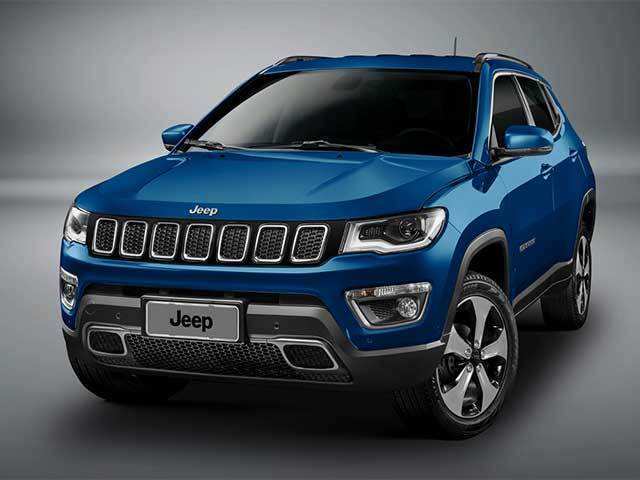 The production for Jeep Compass has begun in Brazil and reports suggest that it will be launched in India by August 2017. This Jeep SUV in India will be powered by a 2.0 litre Tigershark petrol engine and a 2.0 litre Multi-jet diesel engine. The prices expected to hover around INR 20 lakh to INR 25 lakh (ex-showroom).